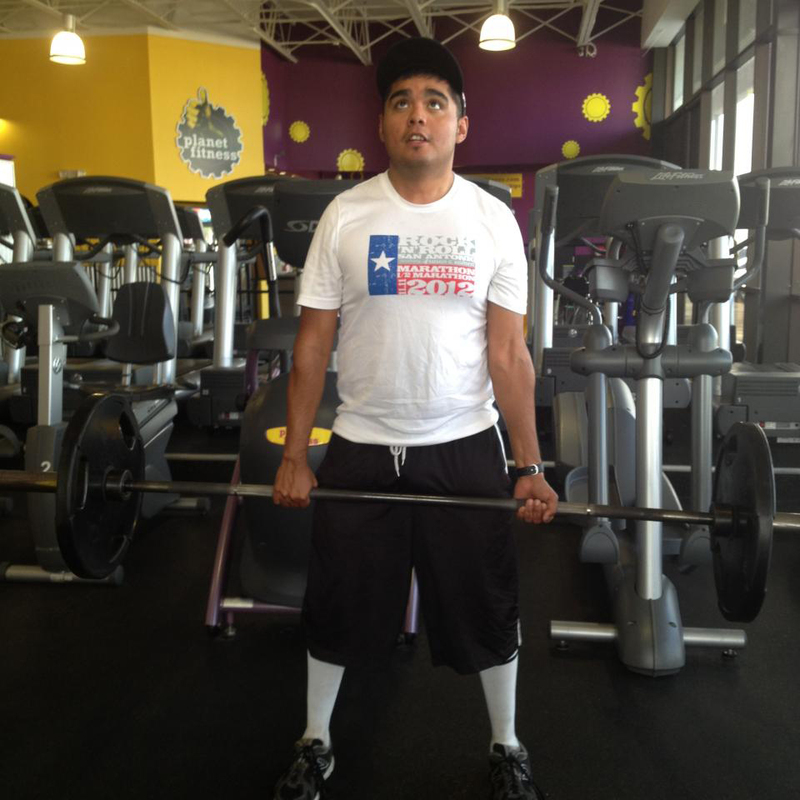 Ramiro Guerra is a ACSM certified Personal Trainer in the Austin Area. His goal is to spread inspiration to those in the Austin community who don't know where to start. He offers boot camp options, personal training and group fitness classes. 5 years ago, I was 240 pounds with no discipline in the kitchen and little exercise experience. My first workout lasted 15 minutes on an elliptical. 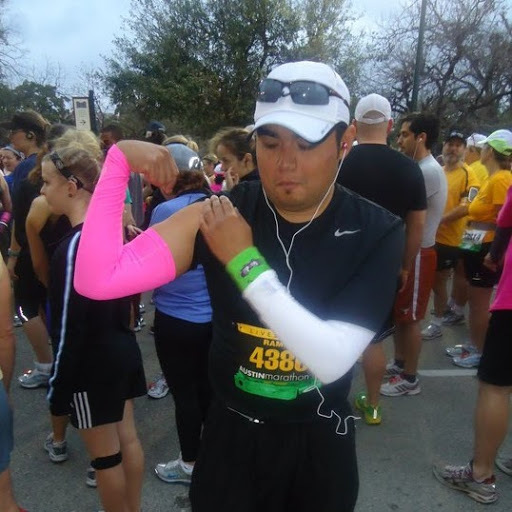 Fast forward to 2013: I've run 1 half marathon, and 2 full marathons, with serious intentions to run more... and even qualify for elite races like the Boston, Chicago, and NY marathons. If I can change my life, you can too! With a program that works on cardiovascular endurance, muscular strength and flexibility, my clients look and feel their best and are equipped with the habits and knowledge to achieve their fitness goals on their own. My reward is helping others find the success they never thought they'd achieve. My work is all about YOU and making YOU better!